Devon Freewheelers are proud to announce that the charities Founder & Chief Executive Daniel Lavery, has been nominated for an Outstanding Contribution to Health & Social Care Award in the Outstanding Care Awards for Devon & Cornwall 2019. 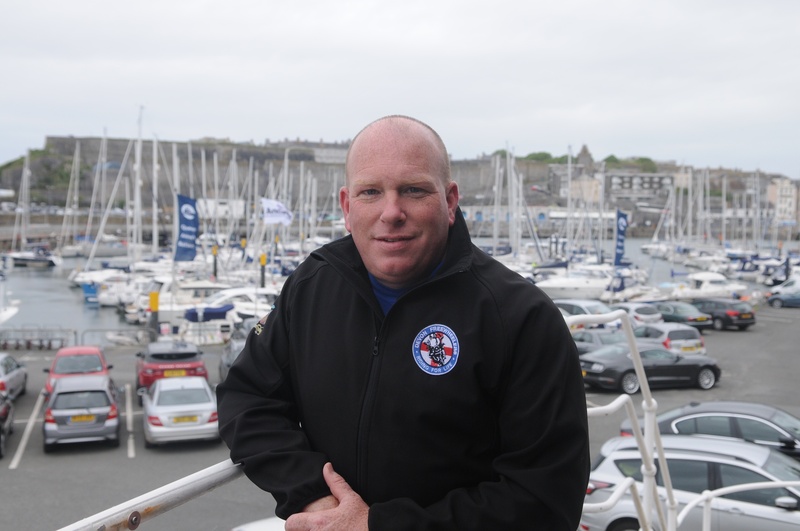 Daniel has been nominated for the award for his commitment and dedication to the setting up of a Blood Bike service in Devon with the remit to relieve sickness and suffering across the county. Daniel started the charity in 2009, and this year the charity is celebrating its 10th anniversary. In the 10 years the charity has been operational as a Blood Bike service, it has helped thousands of people and saved NHS authorities hundreds of thousand of pounds every year. Congratulations Daniel on your nomination!